Color: Dark, dense ruby colour. 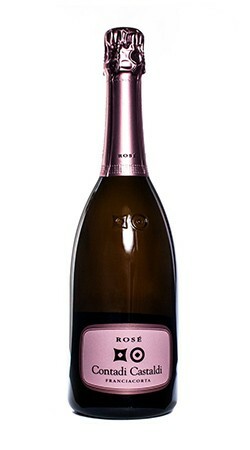 Nose: Marvellous hints of red fruits and black cherries. Palate: The palate is very concentrated, powerful, and warm. Intense ruby red in color. 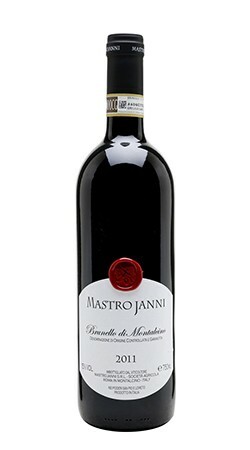 The nose is powerful with balsamic eucalyptus tones and ripe red fruit aromas. 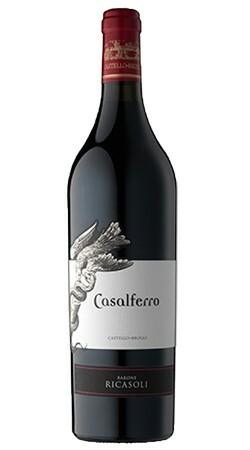 The wine is elegant and sharp with soft tannins. Excellent persistence smell taste. 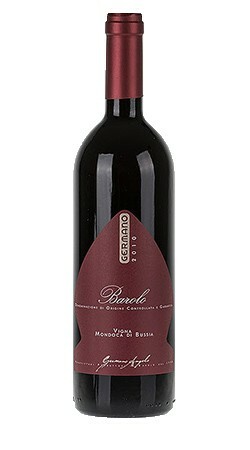 A cru of merlot that reflects the terroir of Brolio. Enveloping mouth of great elegance, this is the result of the crisp and mature tannins, which lead to a sapid and overwhelming ending. Deep ruby red colour. 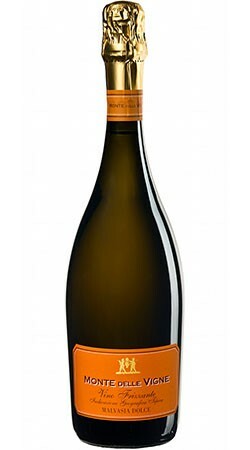 The nose, unmistakeable but elegant, expresses the complexity of floral aromas and ripe red fruit, liquorice, vanilla and chocolate. 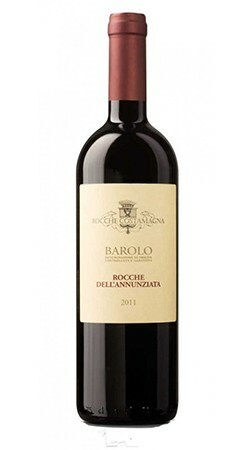 The palate is full and rich with soft, velvety tannins. The after-smell is generously persistent. 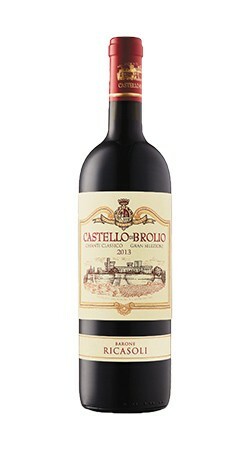 The most authentic expression of the terroir of "Brolio". 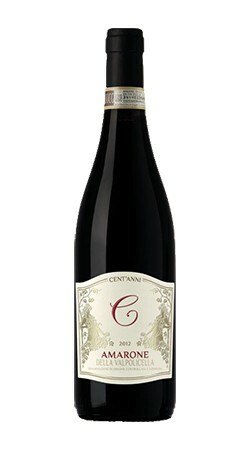 Amarone della Valpolicella CENTANNI is an intensely flavored dry red wine made from dried (after appassimento) grapes. 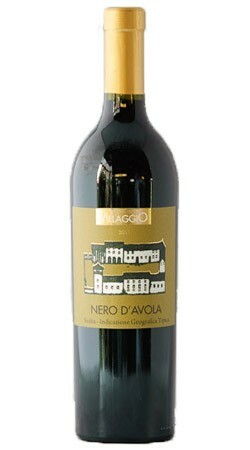 It is made in the Veneto region of northeastern Italy, and is arguably the region's most prestigious red wine. Baked strawberry and rhubarb. Dry with an elegant bead. 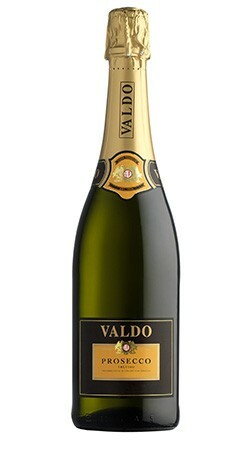 A sparkler to drink throughout a meal.